The candidacy of Hon. Peter Akpatason of the All Progressives Congress (APC) for the Akoko-Edo federal constituency election has been nullified by the Court of Appeal in Benin, Edo State. The court also declared null and void, the outcome of the party’s appeals committee panel headed by former governor of Edo state, Professor Oserheimen Osunbor, recognising Akpatason, as candidate representing Akoko-Edo Federal constituency. In its ruling on Monday, Justice Moore Abraham-Adumein, who read the judgement, declared the Speaker, Edo State House of Assembly, Hon. Kabiru Adjoto as the candidate of the party for Akoko-Edo federal constituency. He said the lower court that first heard the case ought to have heard the case brought before it since, noting that “the trial court for reasons best known to it failed or neglected to make any pronouncement on the live issue before it.”He noted that the Osunbor committee was not properly constituted because the committee contravenes Article 21b of the APC guidelines which says “no member of the five member appeals committee shall be from the state of assignment” and so the committee ab initio ought not to hear the case. “Referring the case back to the trial court (Federal High Court) would have been statute bared but that having considered the evidences before the lower court which it did not consider, Adjoto won the primary election as the returning officer during the election Hon Sufiyanu Igbafe declared that Adjoto scored 7,034 votes as against his opponent, Honourable Peter Akpatason who scored 5,606 votes. 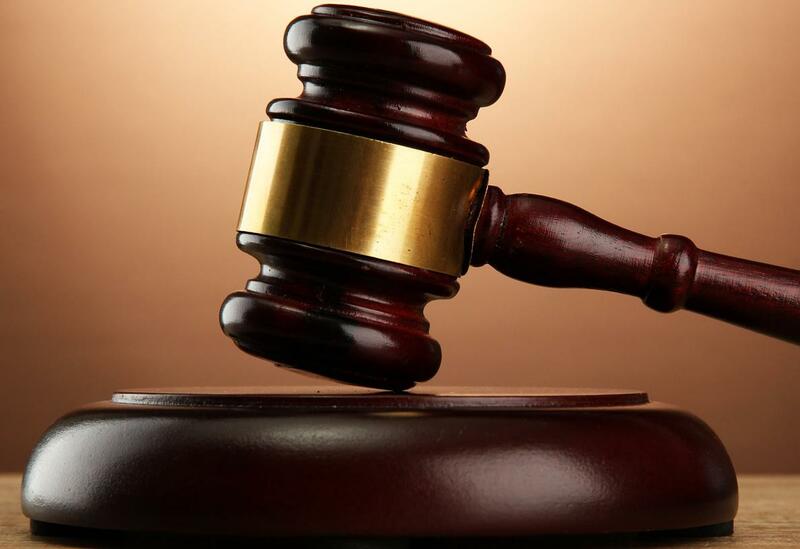 This appeal is hereby unanimously allowed and the prayers sought by the appellant in the trial court are hereby granted and the sum of N300,000 is hereby awarded as cost against the 1st and 2nd respondents”, he said. Meanwhile, Counsel to Akpatason, Omoh-Ige Adebayo said they will contest the judgement at the Supreme Court.